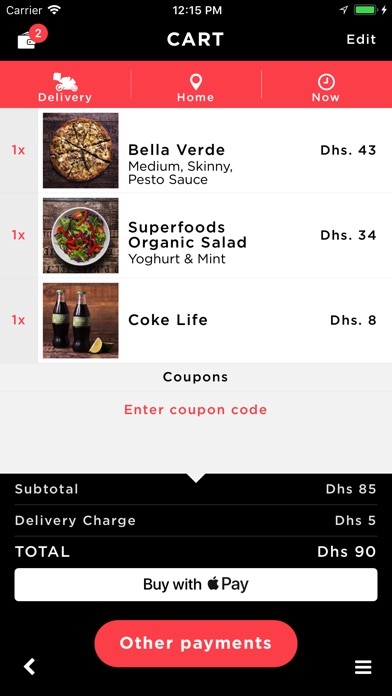 Freedom Pizza Dubai - Healthy Pizza, Delivery, Takeaway or Order Online. 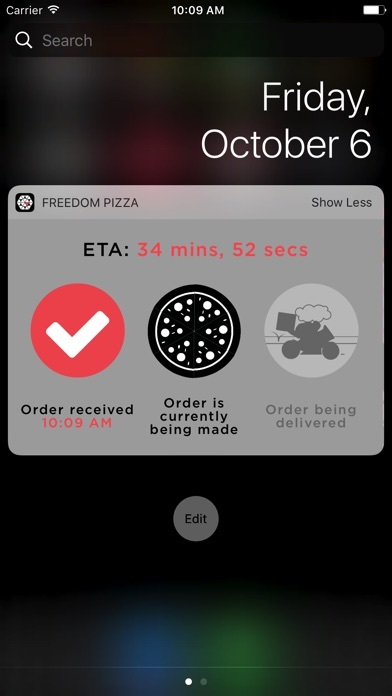 FREEDOM HAS NEVER BEEN SO EASY Now order Freedom using our IOS App. 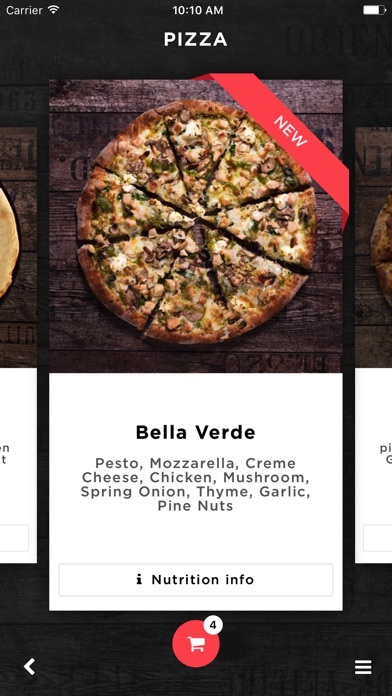 Easy ordering and checkout, save multiple delivery addresses, re-order previous orders, save favourite pizzas and safely store multiple credit cards. Set your dietary profile (vegan, gluten-free or vegetarian), send and receive gifts to friends through our cool gifting function and use your digital Freedom Wallet. You are free to order now. 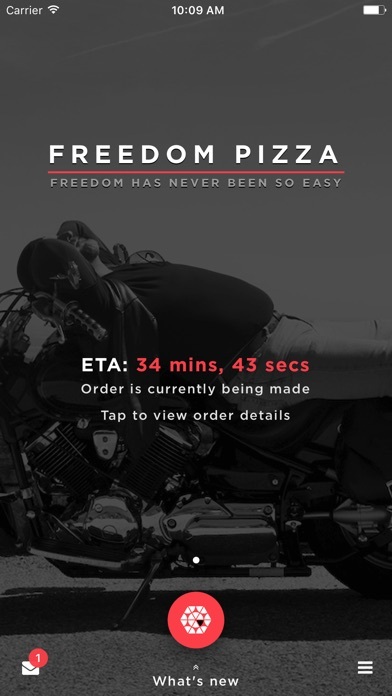 FREEDOM PIZZA Freedom is making a delicious, honest pizza that we can all feel good about. 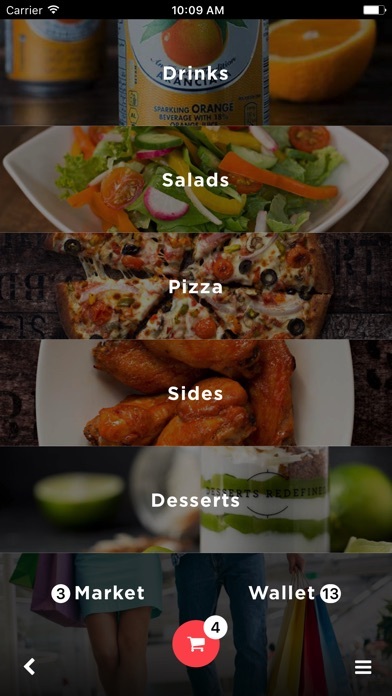 Whether our multigrain crust, our all natural herb-infused sauce, our all-natural cheese, our hormone free chicken or our organic produce, our food is crafted to be better for you — still convenient, delivered right and fast every time.